Extreme Cold Weather Mask. 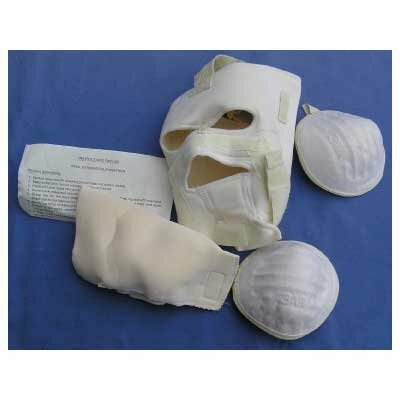 These masks includes features such as detachable bib and mouth cover. It is all totally adjustable. 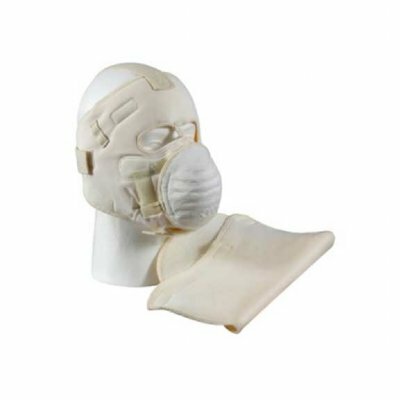 These mask will keep you going no matter what the wind or air temperature is. Can also be worn under a ski mask for added protection. Used surplus, good condition you are getting 2 for a great price!